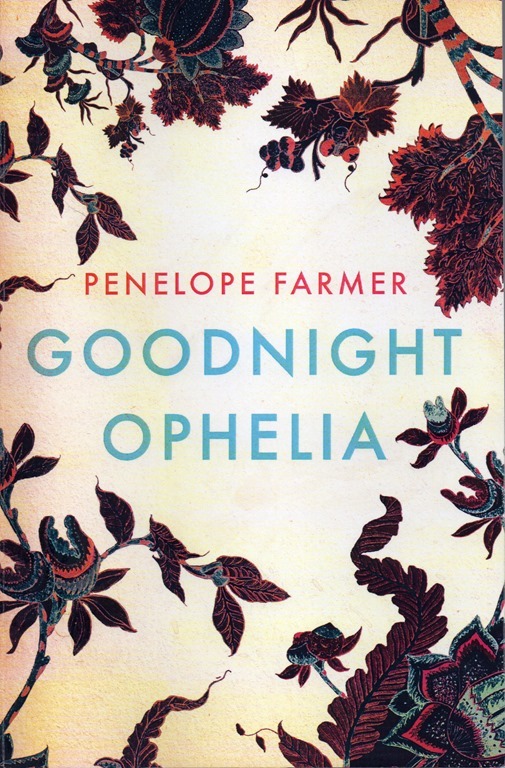 Penelope Farmer is a British writer of books for children and adults. Penelope Farmer was born as a fraternal twin in Westerham, Kent, on 14 June 1939. Her parents and the medical staff at the hospital were not aware of her presence until some twenty-five minutes after the birth of her older twin sister, Judith. Throughout Farmer’s life, being a twin has been a defining element of her understanding of her identity. The twins have an older brother, Tim, and a younger sister, Sally. After attending a boarding school, she read history at St Anne’s College, Oxford and did postgraduate work at Bedford College, University of London. Penelope Farmer lives in Lanzarote on the Canary Islands. Her first publication was The China People (1960), a collection of literary fairy tales for young people. One story written for this collection was too long to include. This was re-written as the first chapter of her first novel for children, The Summer Birds. In 1963, this received a Carnegie Medal commendation and was cited as an American Library Association Notable Book. The Summer Birds was soon followed by its sequels, Emma in Winter (1966) Charlotte Sometimes (1969), and A Castle of Bone (1972). 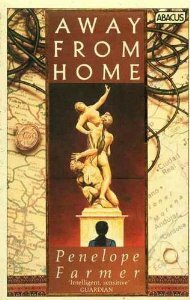 Away From Home (1987): A novel in ten episodes describing Elinor’s experiences – her lonely adolescence, her marriage, her children and unsympathetic husband, her divorce, her lover’s inability to come to terms with his Jewishness and her fear of her cancer. 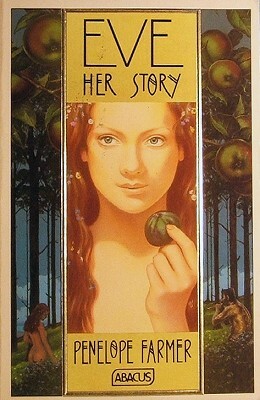 Eve: Her Story (1988): A modern Eve tells her own story about life in the Garden of Eden as the loving but obstinate Adam, the knowing Lilith, the manlike serpent, the disdainful Archangels, and the ambivalent Jehovah each try to exploit her innocence. 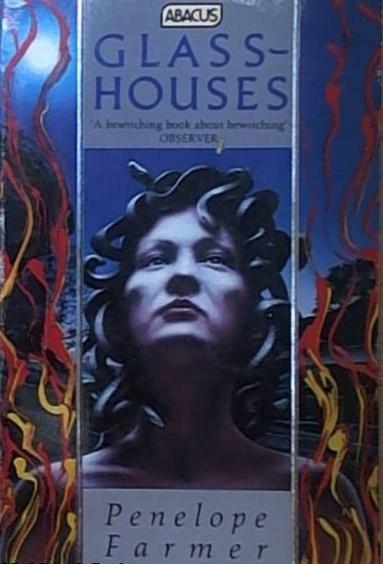 Glasshouses (1989): An intense novel of three characters, Grace, her husband Jas, and her young apprentice, set in the suggestive, obsessive milieu of a glassblowing workshop. 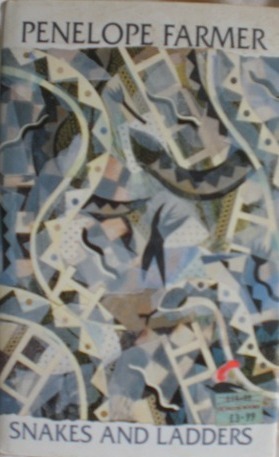 Snakes and Ladders (1993): Set in Kenya, Ecuador and Europe, and intertwining fact and fiction, this novel uses a multitude of techniques – diary, narrative, history, information and adman copy – to explore the implications of the protagonist’s international research project into epilepsy. 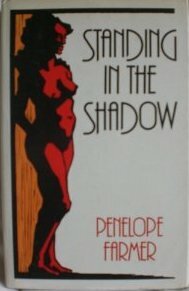 Penelope Farmer’s writings are widely varied: she has written books for children (including contemporary realistic fiction, historical fiction, and mythological retellings), fantasies for young adults, and, most recently, novels for adults. Farmer confesses to a lifelong love of fantasy; as a child she loved to read – in addition to fairy tales – the works of Eric Linklater, Mary Norton, C.S. Lewis, Philippa Pearce, and Lucy Boston. Farmer notes that fantasy allows the writer to “make metaphors for life… turn it into narrative – and thereby get at the essences of life and death.” Although she has written in several genres of fiction, she invariably returns to fantasy, the genre of her most significant work.